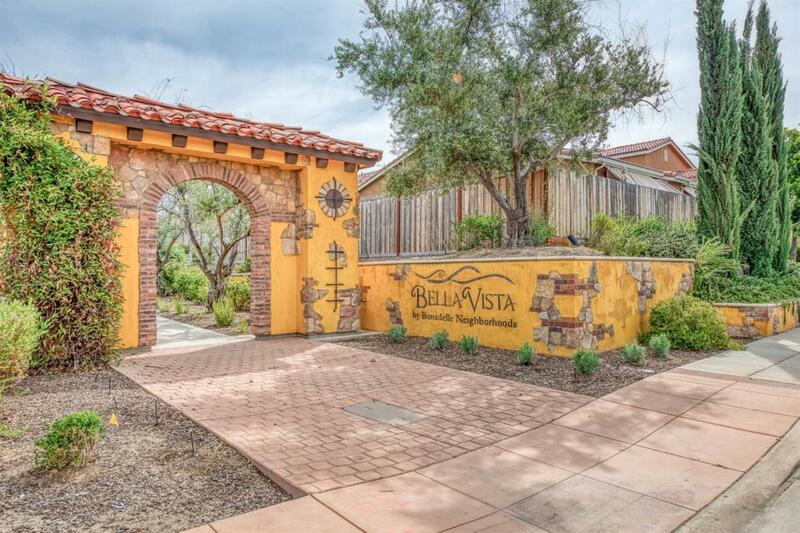 Nestled in the Sierra foothills,the Bella Vista Community offers stunning views and natural tranquility, while providing easy access to all the desirable amenities North Fresno has to offer. 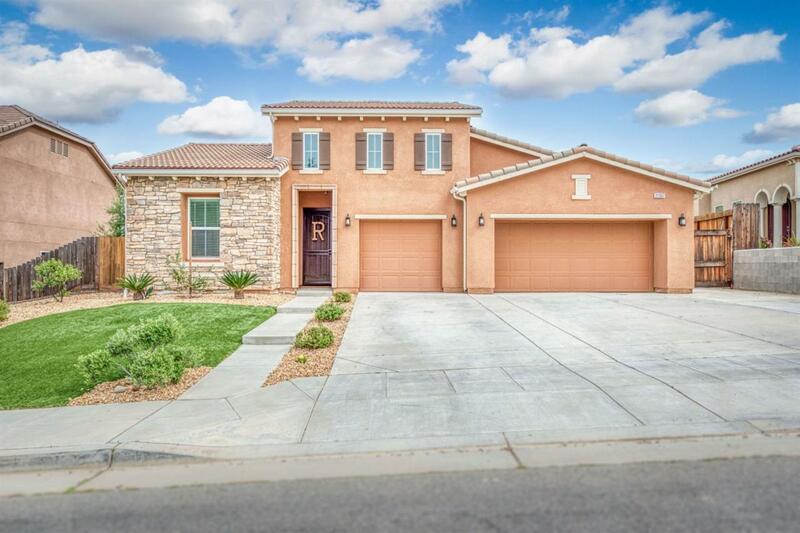 Spacious and open single story layout with 4 bedrooms, 3 bathrooms and 2,337sqft. Laminate floors, recessed lighting, surround sound and abundant windows for more natural light throughout. Inviting kitchen features granite countertops, stainless steel appliances, gas range/oven, and island with sink and breakfast bar. 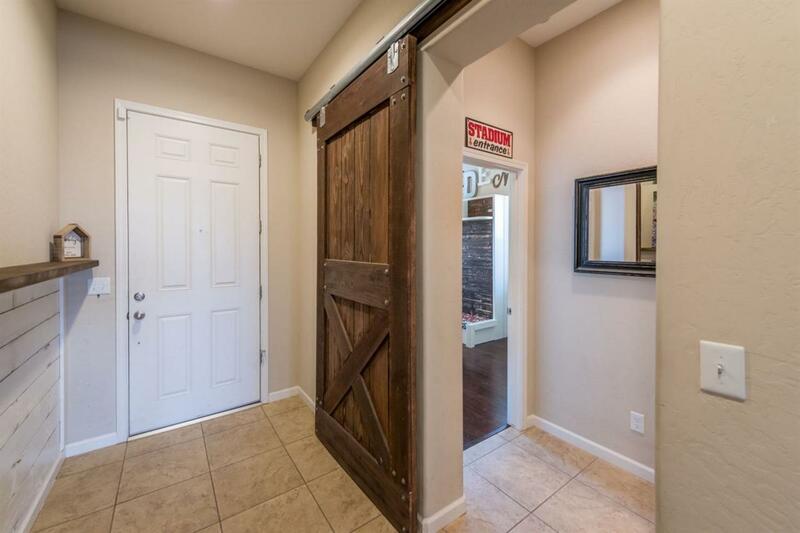 Charming custom barnyard doors in hallway and master bedroom. Captivating backyard includes a large pebbletec pool, retractable gate,and built in kids playground for the whole family to enjoy. Synthetic lawn in both front and backyard with low maintenance landscaping and OWNED SOLAR Panels! Three car garage and recently poured concrete on side of property for potential RV parking. 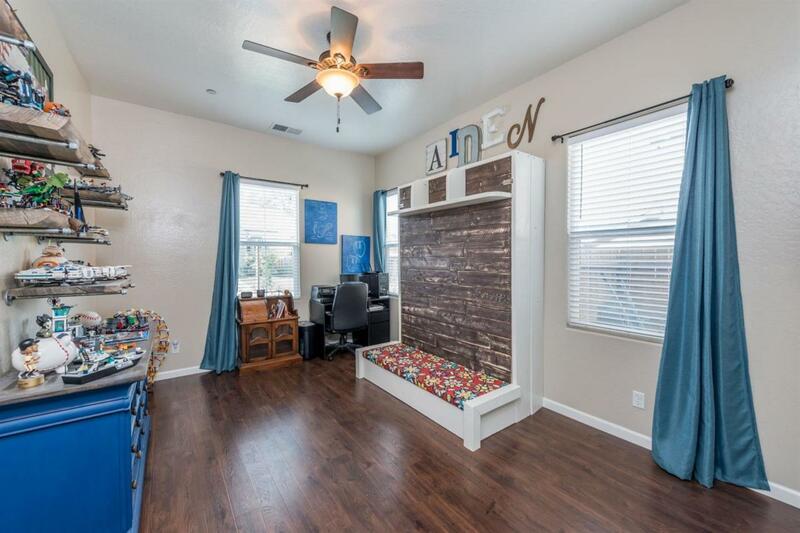 Located in the desirable Clovis Unified School District with school bus transportation to and from.